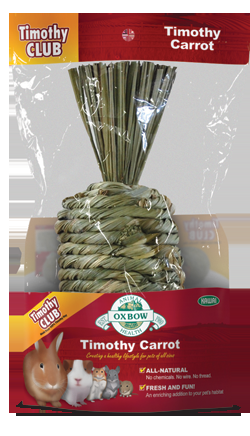 Hand-woven. 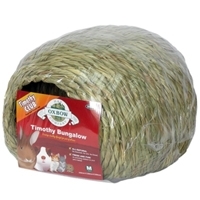 The Timothy Carrot makes a fun, enriching addition to your pet’s habitat. 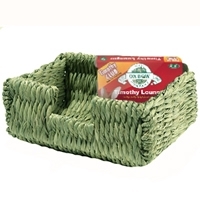 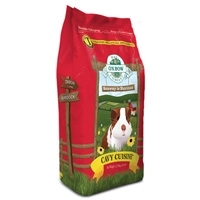 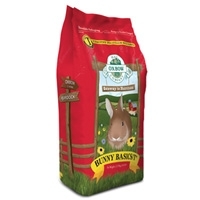 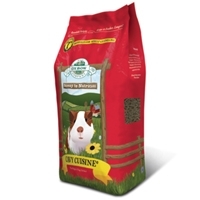 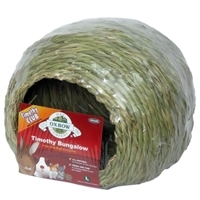 Edible construction offers your small pet the high fiber he needs and craves. 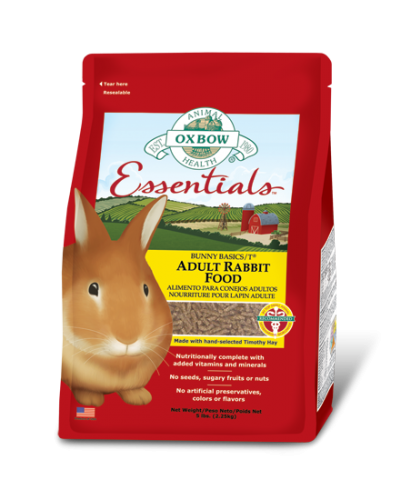 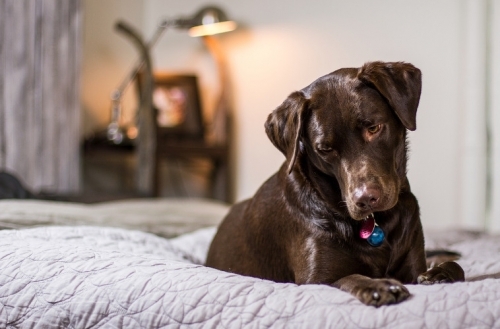 Contains no chemicals, wire, or thread for your small pet to ingest. 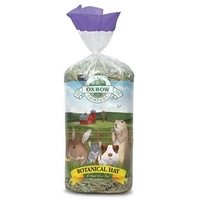 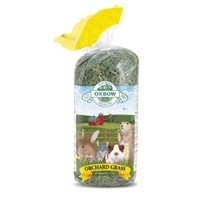 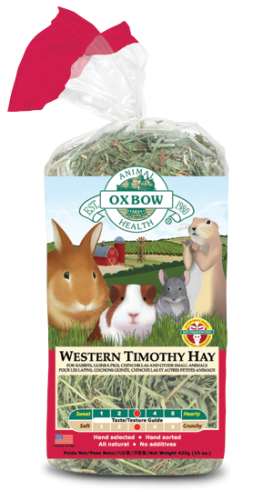 Looking for a good, basic grass hay with high quality nutrition, and a fresh fragrance that’s irresistible to small herbivores? 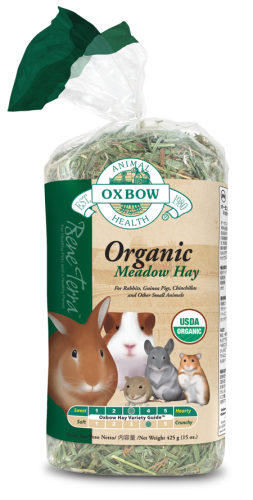 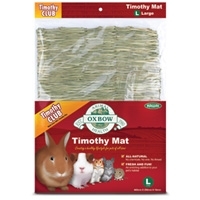 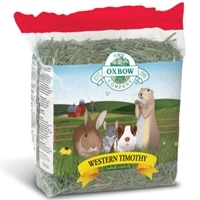 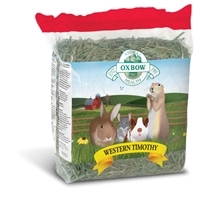 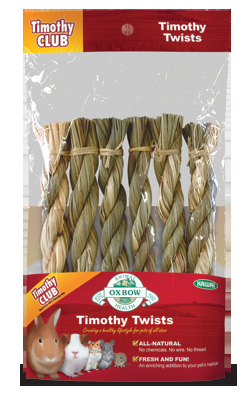 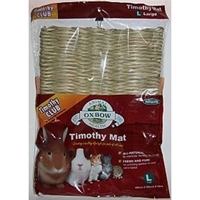 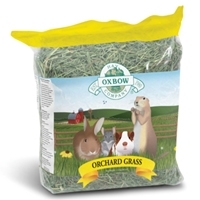 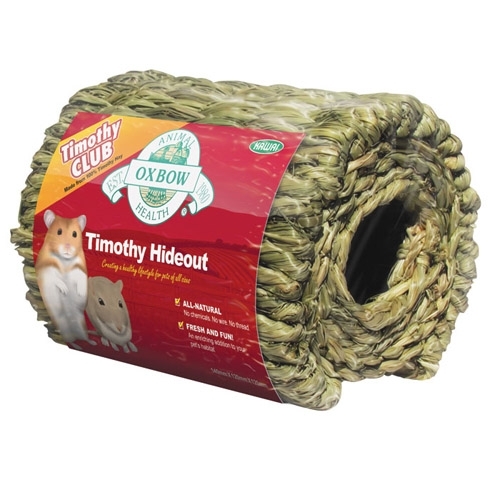 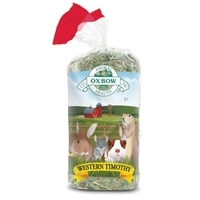 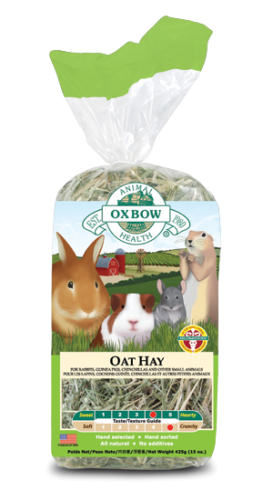 Oxbow Western Timothy Hay is the ideal long-strand fiber source for keeping small animal digestive tracts functioning properly.